Laura Trethewey is completing a Master of Fine Arts in Creative Writing at the University of British Columbia in Vancouver, Canada. Her studies are concentrated in non-fiction, although she has experience in fiction, graphic forms and screenwriting. 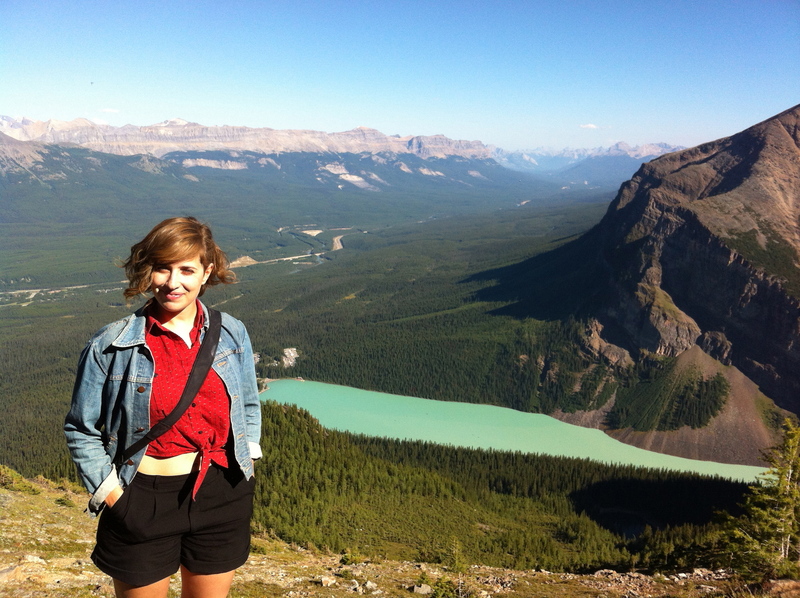 Prior to coordinating New Shoots, Laura worked as the Associate Editor of the award-winning quarterly magazine Boulderpavement, published online by The Banff Centre in Alberta. She has also worked as an Assistant Editor for the national indie arts magazine Broken Pencil and as a ghostwriter, freelance writer and fact-checker. Please contact Laura at newshoots.creativewriting@gmail.com for any questions about the program. Accompanying less experienced New Shoots Mentors to their first classes and providing supportive and constructive feedback on their teaching. The coordinator may pair an experienced New Shoots Mentor with a less experienced teacher for peer mentoring. Matching New Shoots Mentors with VSB teachers that are able to devote time to their needs as student-teachers. Providing lesson planning materials and sample outlines. Coordinating workshops for New Shoots Mentors to learn about student-centred teaching, facilitating creative writing workshops, giving constructive feedback etc.